4 Words: Ant-man and The Wasp. 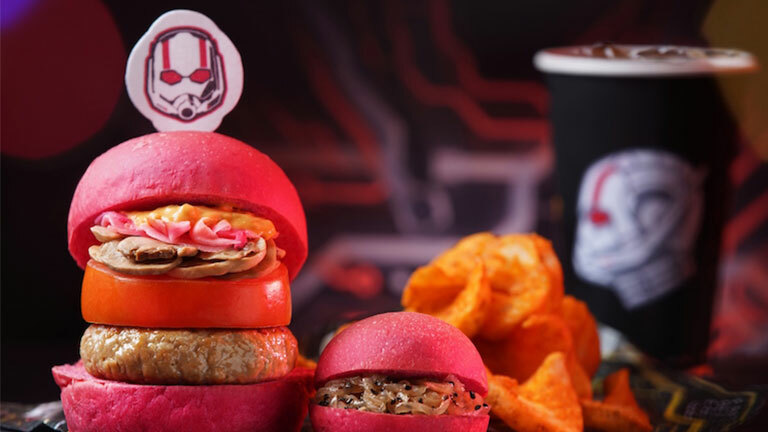 Fans of the movies and the characters have long wished they could visit the Marvel world of Ant-man, and now, thanks to Hong Kong Disneyland, they actually can. 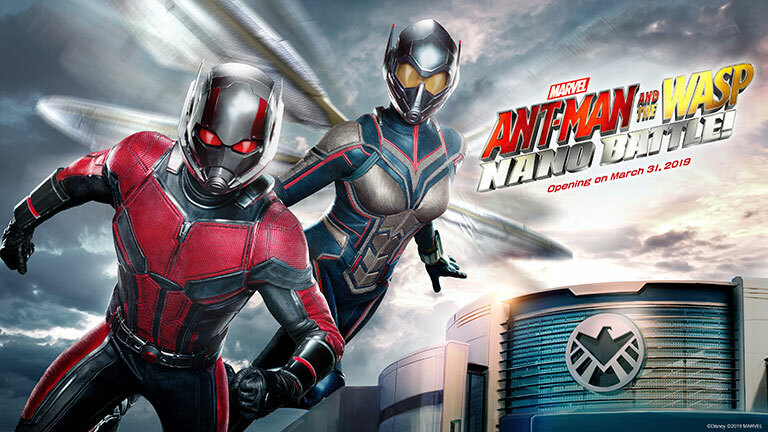 The attraction, Ant-man and The Wasp: Nano Battle! will debut on 31 March 2019 and fans can expect a smorgasbord of high-energy interactive adventures and Marvel-themed merchandise! 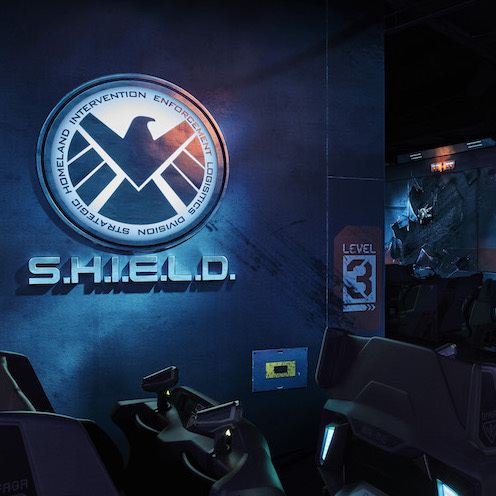 If that hasn’t won you over yet, maybe you’ll have more fun with a visit to the S.H.I.E.L.D. 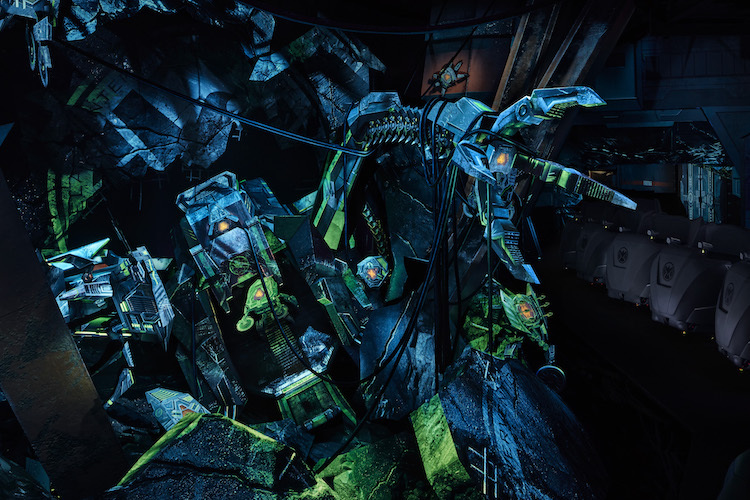 Science and Technology Pavilion, a newly opened facility at Stark Expo in Tomorrowland that has undergone a swarmbot attack by Hydra in Hong Kong! Join ranks with Ant-man and The Wasp (and a surprise appearance by Iron Man) to defeat the villains! 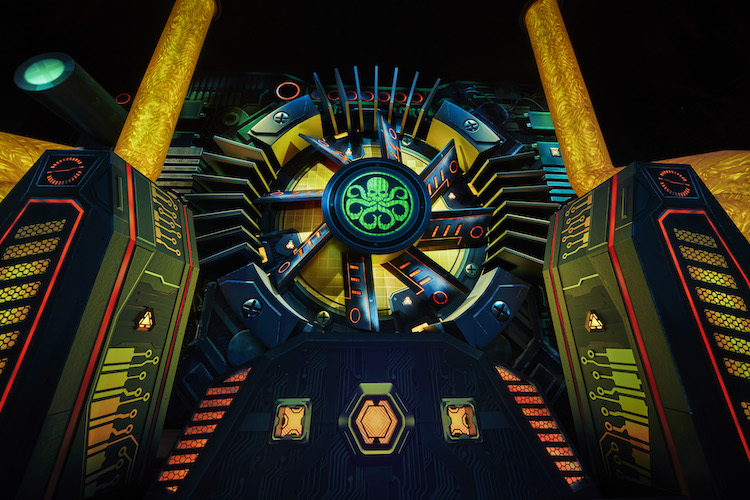 Not only is this the world’s first attraction featuring Ant-Man and The Wasp, but this all-new themed ride also takes you deeper into the Marvel world, where you will encounter an action-packed adventure, ride aboard one of S.H.I.E.L.D.’s newest combat vehicles, and even get shrunken down to ant size in a heroic battle. 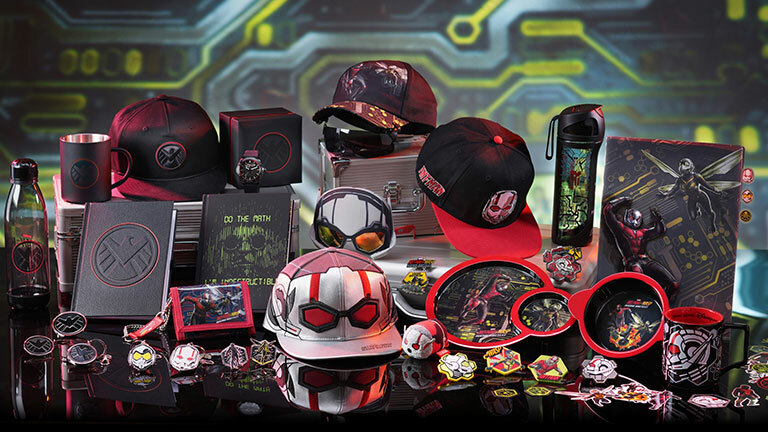 Whether you liken yourself to Ant-man or you’ve come to resonate The Wasp’s warrior vibe, you’re going to go full fangirl over the 40 exclusive Ant-man collectables. 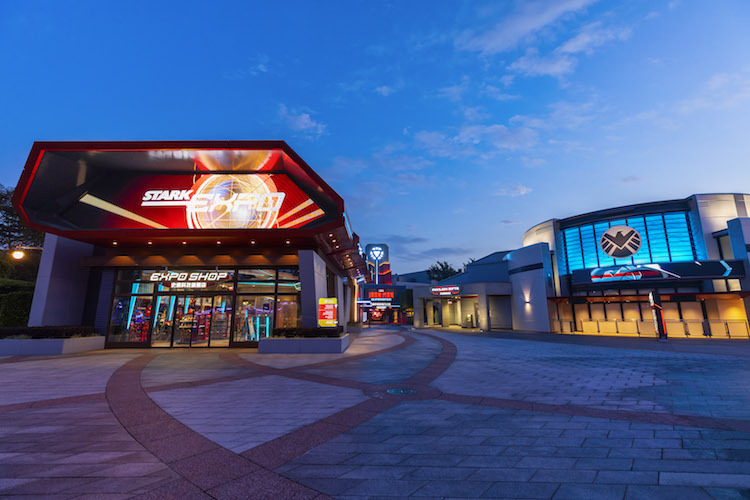 The Marvel memorabilia will be available in the new Pavilion Gifts shop in Tomorrowland. Another reason to smile at the attraction: the themed food. Move over, churros, because the Beetroot and Cheeseburger combo have captured our attention. With its pink coloured buns, you’ll definitely be Instagramming this one. 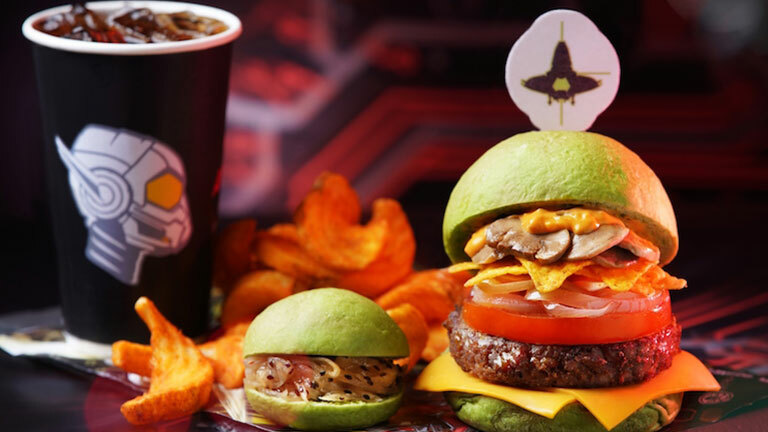 In addition to introducing a vehicle for more Instagrammable food moments (#foodieforlife), Disneyland has also announced the launch of the Green Tea and Cheeseburger combo. So if you’re all about that Wasp life, you better head to Hong Kong Disneyland stat. The excitement doesn’t stop here. Singaporean guests receive special discounts this holiday season with these exclusive hotel offers at Hong Kong Disneyland Resort. Get a 2-Day Ticket at HK$699 (just HK$80 more than a 1-Day ticket) and receive HK$30 worth of merchandise discounts (2 x HK$15 vouchers) and one free popcorn. Book online and enjoy a free room upgrade plus an Attraction Priority Admission Pass!